This cordless phone replacement battery works for a lot of cordless phone models. 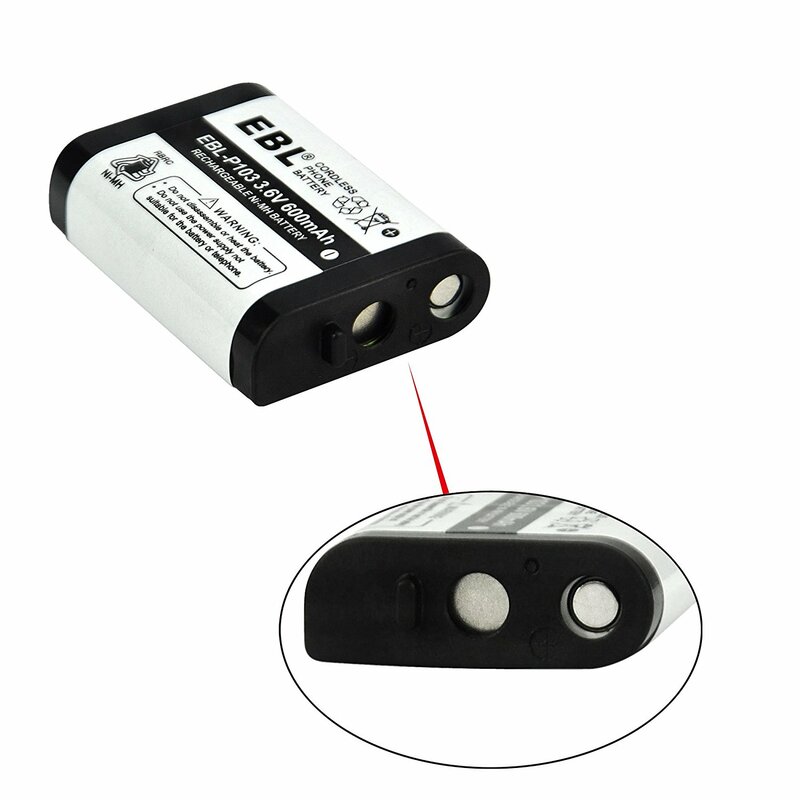 It’s a powerful Ni-MH battery with impressively high efficiency and battery capacity. 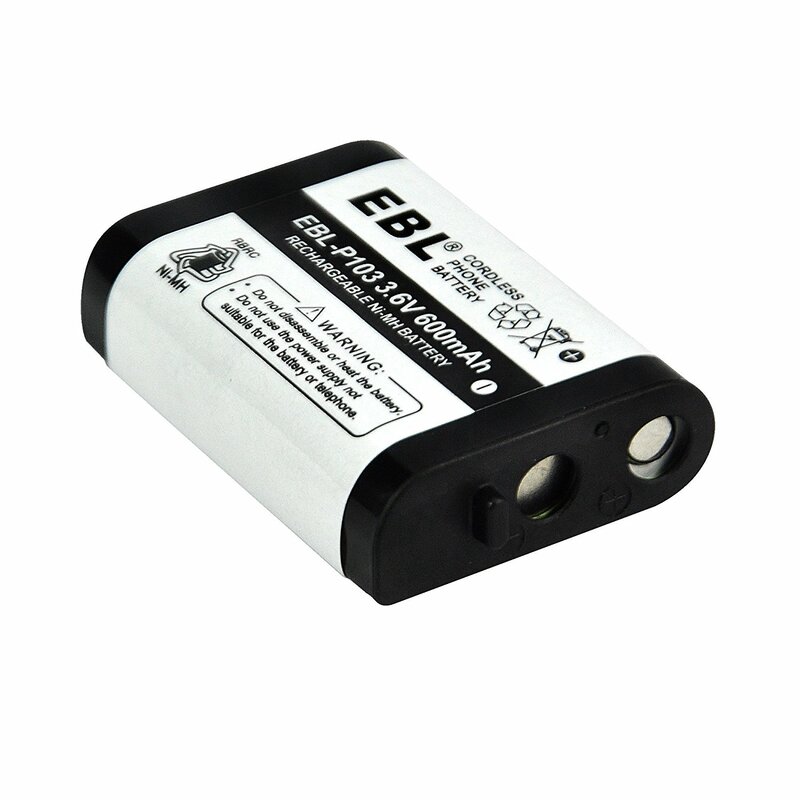 The battery is rated at 3.6 volts, 600mAh capacity. 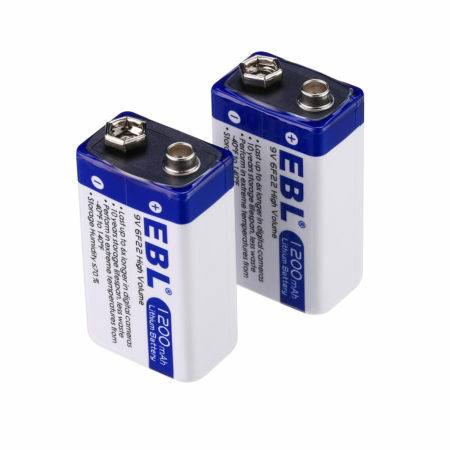 The specification meets original battery’s standards. 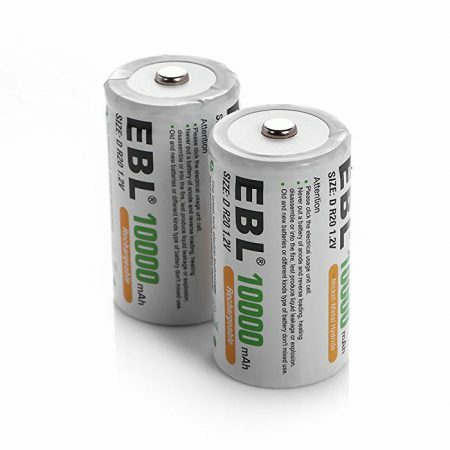 The replacement battery offers long lasting battery power for your cordless phones. 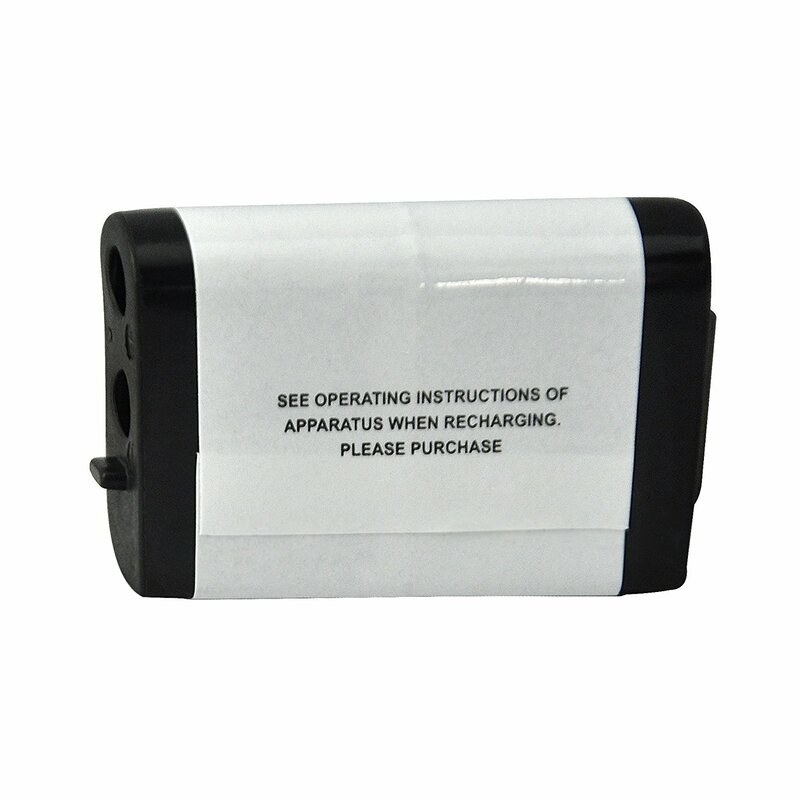 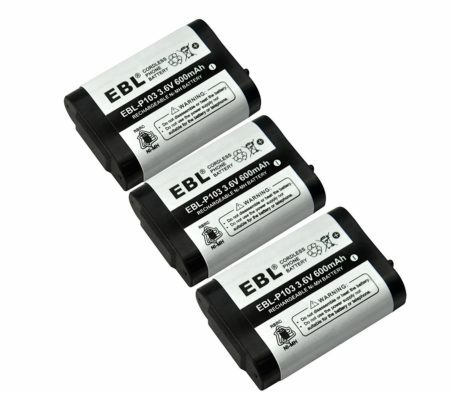 The replacement battery is designed to be perfectly compatible with a lot of cordless phones. 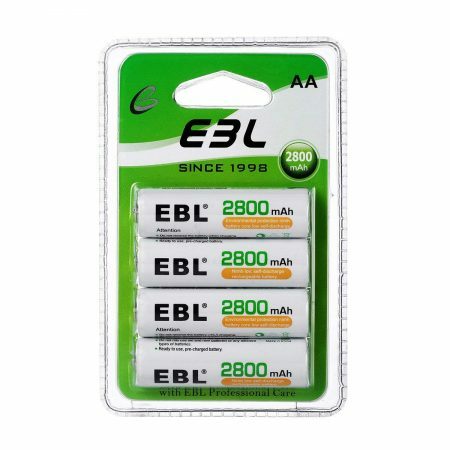 The battery specification completely meets the requirement of original phone battery. 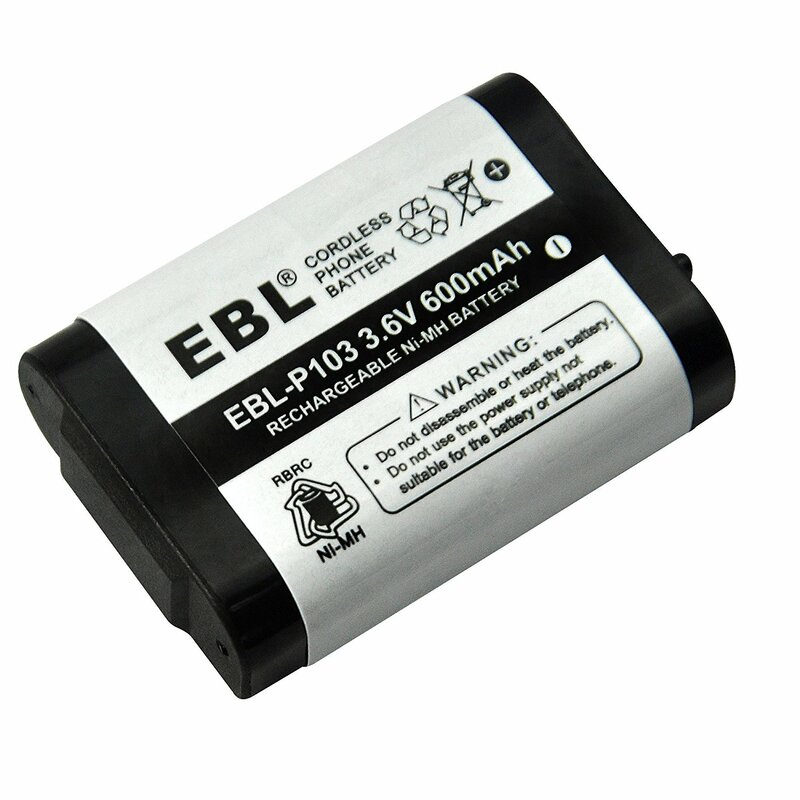 It’s specially fit for Panasonic HHR-P103 Empire CPH-490 Energizer ER-P507 etc. 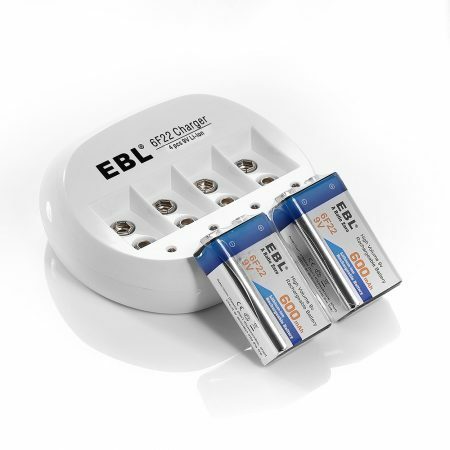 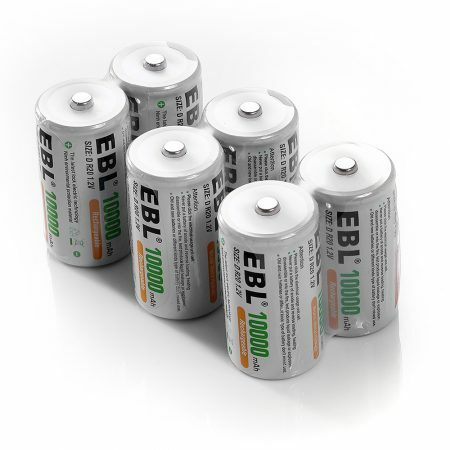 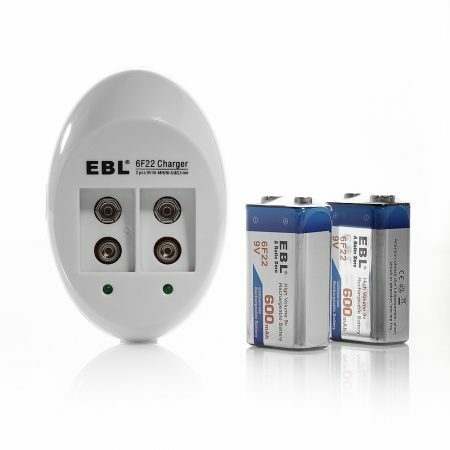 EBL has ROHS and CE certificates for the cordless phone batteries’ reliable quality.